The Boston Bruins schedule for 2019 is packed with exciting ice hockey games at their home arena TD Garden from October through mid-April. 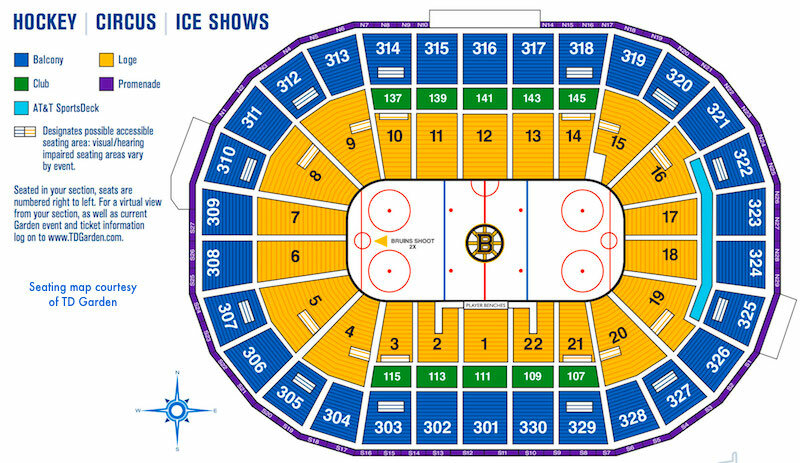 If you're visiting the city during hockey season and want a real Boston experience, come to a Bruins home game at famed TD Garden sports arena. As you approach the Garden, you'll see fans wearing their Bruins hoodies, hear cheers erupting from all the nearby sports bars, and feel the excitement of the crowd. And of course, once you enter the arena, the real fun begins! Get ready to be thrilled and entertained as you watch the 6-time Stanley Cup winners in dazzling action on the ice! 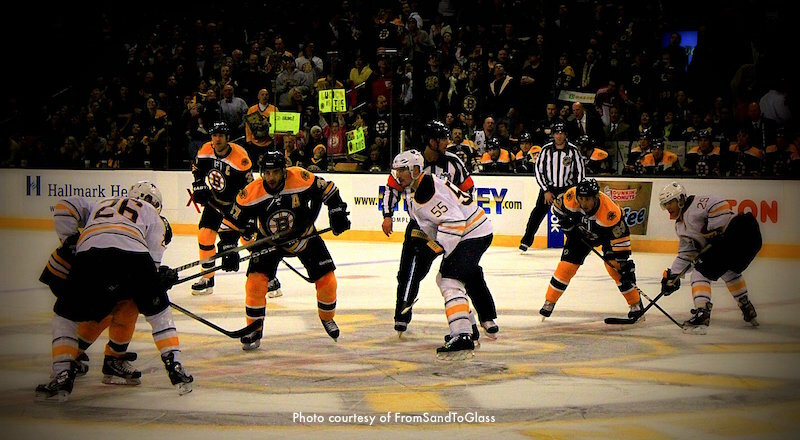 Indulge your passion for hockey by going to see the Boston Bruins on the ice at TD Garden. TD Garden seats almost 20,000 fans for hockey games and other ice events, and boasts a state-of-the-art, multi-million dollar video scoreboard and sound system. TD Garden contains several restaurants, multiple sports bars, lots of concession stalls, retail spaces, and other amenities add to your fun and comfort, and these are all fine choices. However, the area around the Garden is home to many of the city's top sports bars - perfect for lunch, dinner, or drinks before or after a Bruins game. On days when the Bruins don't play at the Garden between October and April, you'll likely to find the Boston Celtics in action on the court. Check Celtics schedule.